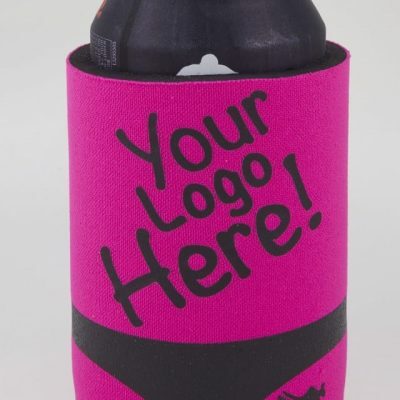 Keep Your Drink Cold With Our Promotional Stubby Holders! No one likes a warm drink. 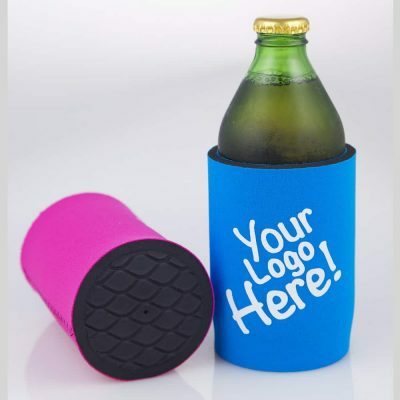 Whether it’s a warm bottle of water, soft drink or beer, there’s something magical about how much better it is when cold. 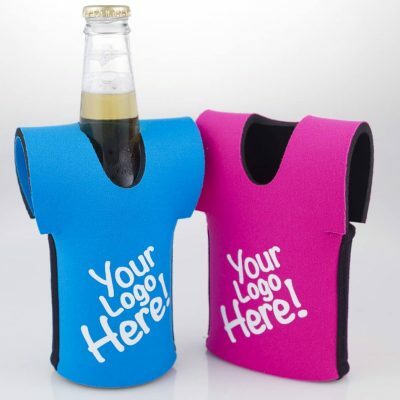 Don’t let your drink lose its refreshing qualities; order your business’ personalised stubby coolers in Australia today! 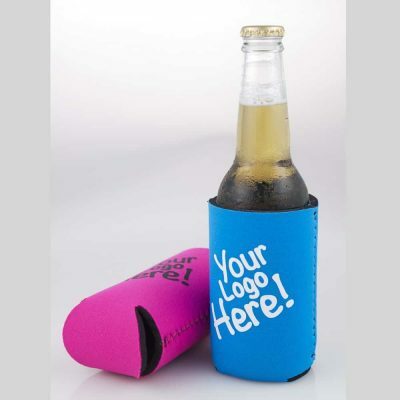 Promotional stubby holders are a great product or gift to give away for a variety of situations, due to their inherent usability. 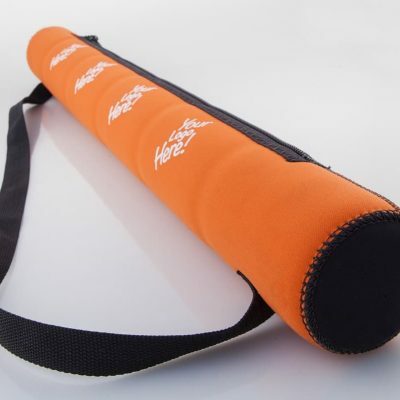 Whether you keep a handful of them at your office, provide them to clients as unique gifts or want to give them away at your next big event, promotional stubby holders with your brand logo on them is a great way to get people to remember your organisation. 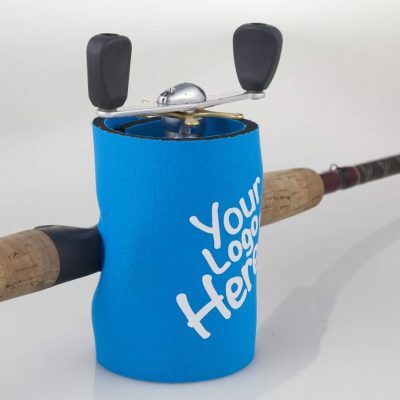 Coastal Direct Promotional Products’ range of promotional stubby holders in Australia is extensive, ranging from multiple can and bottle coolers, cases with and without bases, water bottle covers, and fun options like jersey or wine glass coolers. 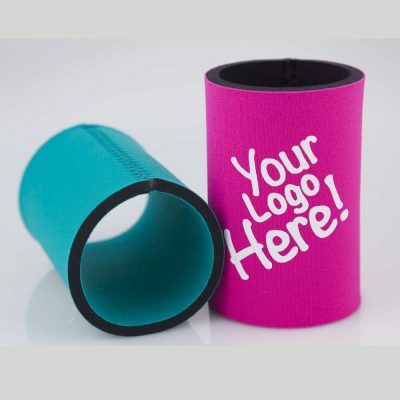 Available in a range of colours and with fast printing options, we can have your stubby holder precisely as you want it when you want it. 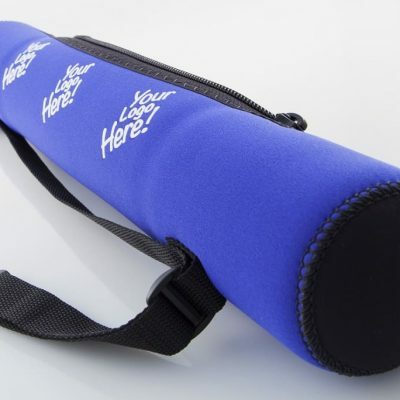 For personalised and promotional stubby holders in Australia, Contact our award-winning customer service team today; call (07) 5524 6960 for more information!